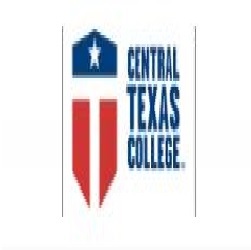 Our mission statement at Central Texas College is to provide education for a global community through responsive, innovative instruction and educational services for diverse student populations. We have secondary and college level available. Call us today for more information.